At Industrial Threaded Products, we offer an extensive amount of services to our customers and to the fasteners we supply. 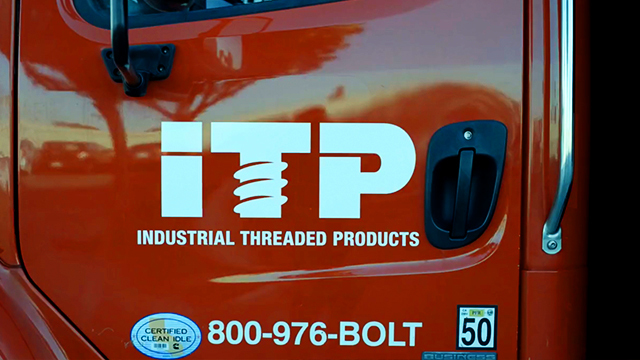 Since 1979 ITP has been servicing the many needs associated with doing business in our industry. 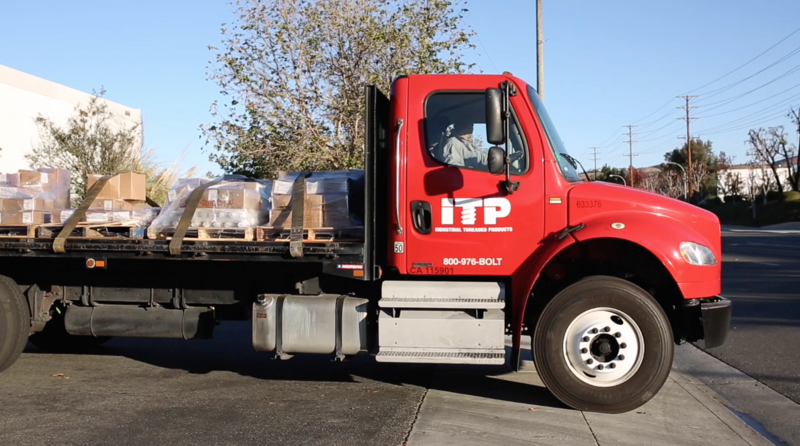 ITP is always innovating and developing new needs or programs for our customers. Please utilize our product section for an extensive list of specifc products that we supply.